Is today going to be a good day or a bad one? 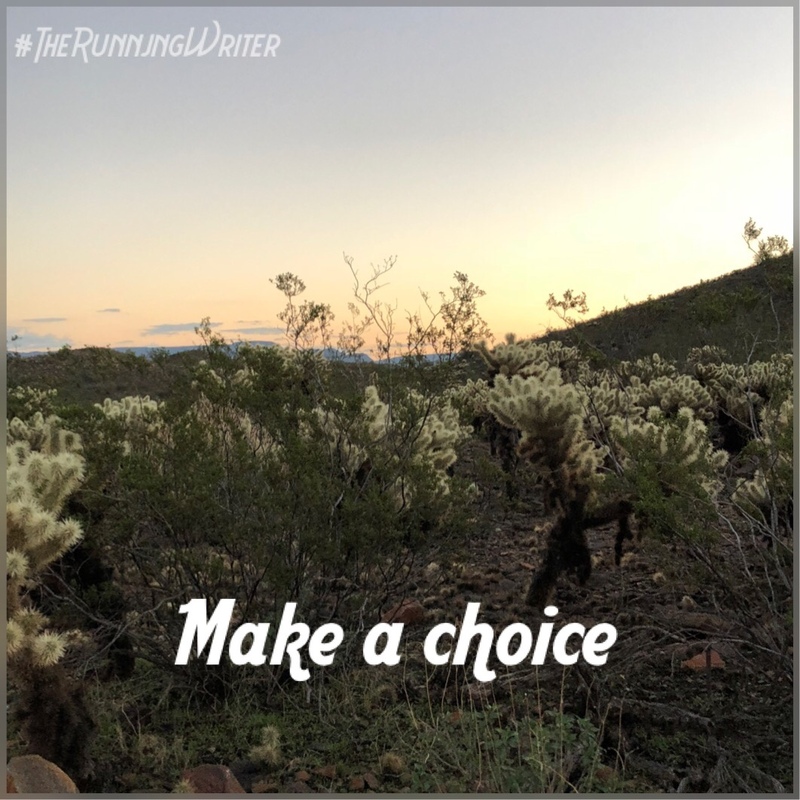 It starts with a choice. It sounds simple, but it’s true. Starting out the day with a positive choice can make all the difference. Even if something not so awesome happens today, if you’ve made a choice that today is going to be a great day, not much that happens can steal that away. Our frame of mind will be positive. So, is today going to be a good day or a bad one?